Four Steps To A Blissful Listing! You can focus elsewhere while we handle all of the details to sell your house fast! 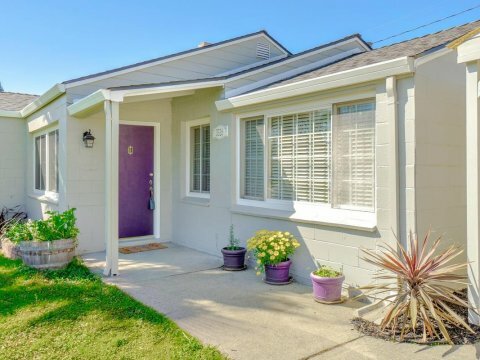 MEGA Service To Sell Your Sacramento House Fast! MegaBliss Real Estate is one of the most passionate, experienced, dedicated and knowledgeable teams in the Sacramento area! Our mission above all else is to help others in any way we can. Whether it be through our philanthropic efforts or helping our friends and neighbors with the sale of their homes, our team is dedicated to serving others! Our listing process is simple and straightforward, making things as simple for you as possible. We can help you sell your Sacramento house fast, at a price that you’ll love! Fond Out How Simple Our Listing Process Can Be! 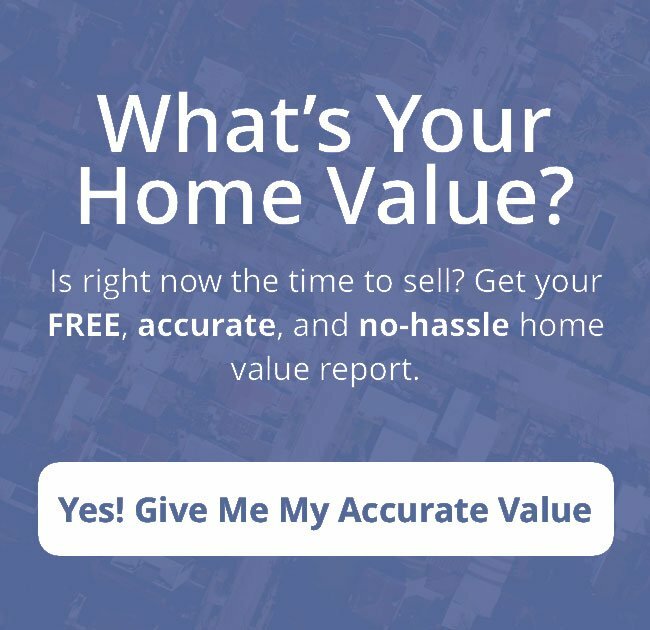 How Much Is Your Sacramento House Worth Today?